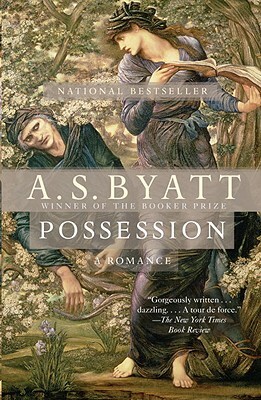 A.S. Byatt is the author of the novels Possession (winner of the Booker Prize in 1990), The Game, and the sequence The Virgin in the Garden, Still Life, and Babel Tower. She has also written two novellas, published together as Angels and Insects, and four collections of shorter works, including The Matisse Stories and The Djinn in the Nightingale's Eye. Educated at Cambridge, she was a senior lecturer in English at University College, London, before becoming a full-time writer in 1983. A distinguished critic as well as a novelist, she lives in London.